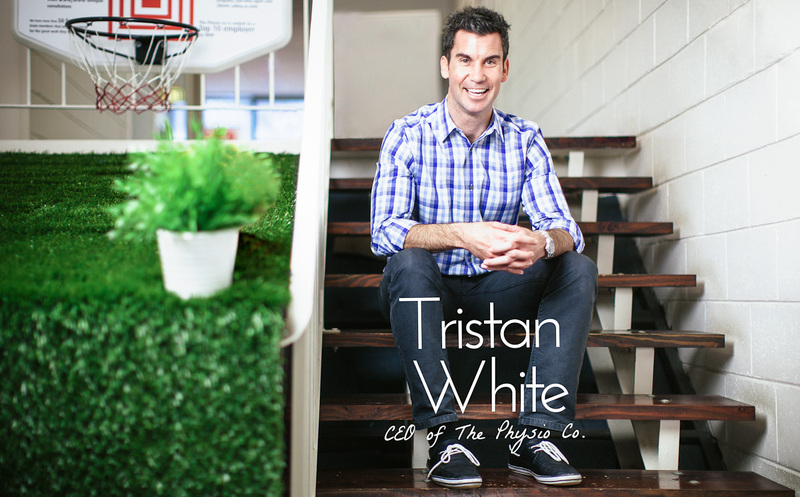 We travelled to Melbourne to interview Tristan White. Tristan is an entrepreneur. He is CEO of The Physio Co, an organisation that provides physio services to people living in aged care facilities. According to BRW magazine, The Physio Co is the 8th best place to work in Australia. Tristan spoke about how he loves seeing people progress in their lives. Tristan acknowledged that focusing in this way is actually quite difficult for him. As an entrepreneur his mind is often full of a thousand ideas which can make it hard for him to stay in the present. But he knows that really listening and being present for people not only has an impact on them but it also dramatically improves the quality of his ideas as he turns them into reality. Being present with people. Really listening with curiosity to what they say is hard and it is worth it – they benefit and you do too.